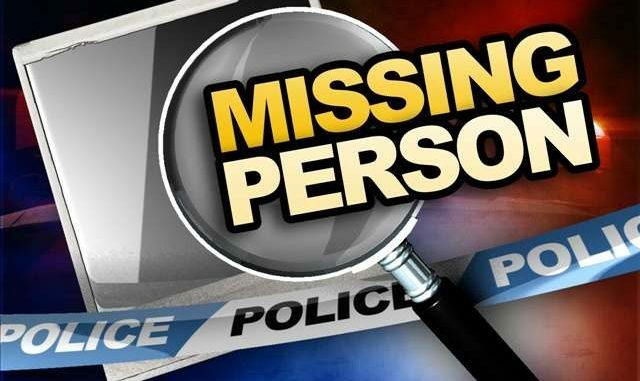 The Toronto Police Service is seeking assistance locating a missing woman. Heather Antaya, 29, was last seen at 6 p.m., on Tuesday, September 11, 2018, in the Adelaide Street West and John Street area. She is described as 5â€™6″, 115 lbs., long brown hair with blonde highlights. She was last seen wearing a black dress, black shoes, carrying a silver purse.